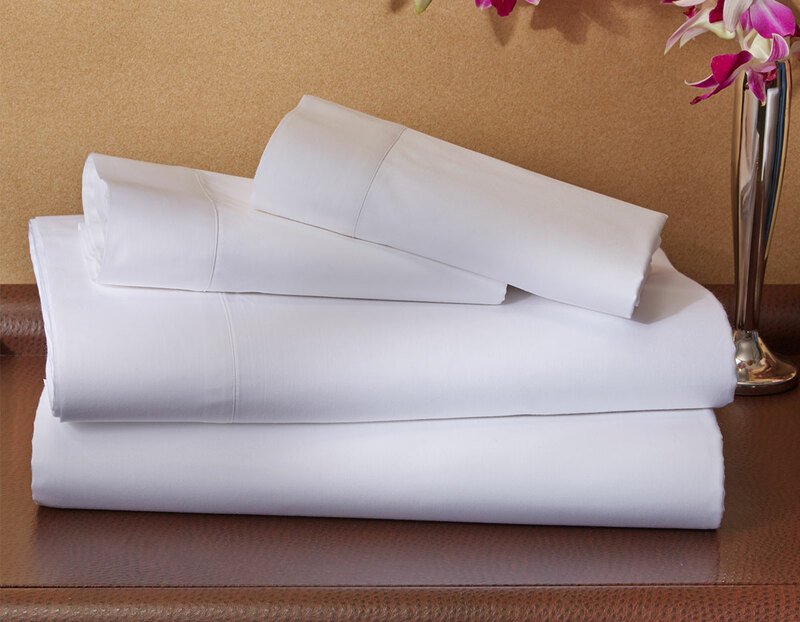 Curate a classic and refined bedscape with the Signature Sheet Set from The Luxury Collection. 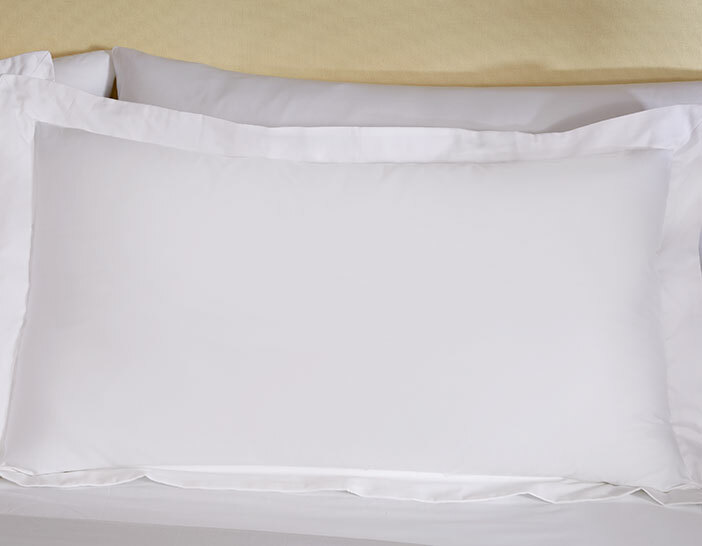 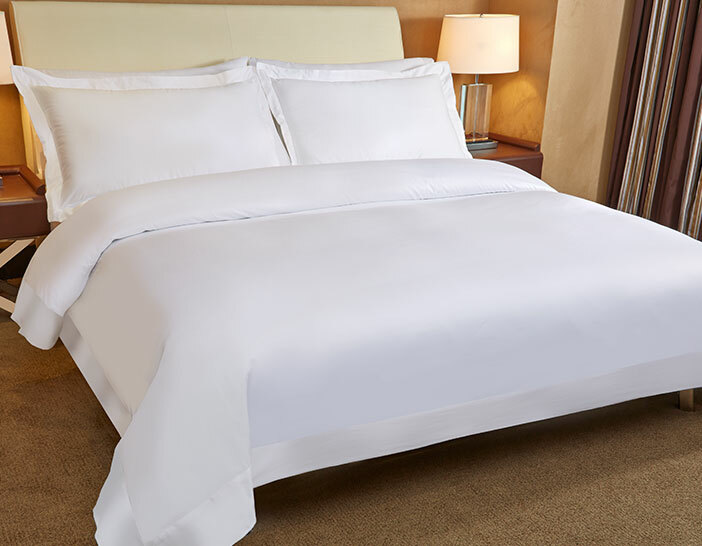 Our sheets are crafted from a supple 300 thread count cotton and finished in a smooth sateen to elevate sleep to new heights of lavish comfort. 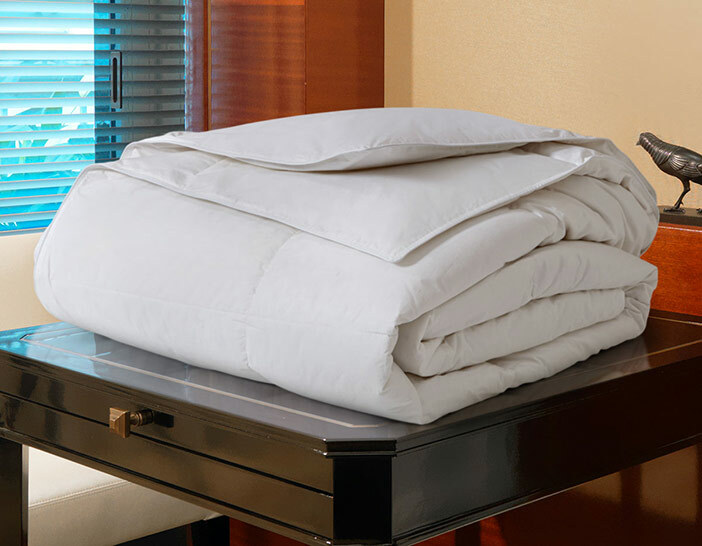 The set is complete with a flat sheet, fitted sheet and pillowcases.